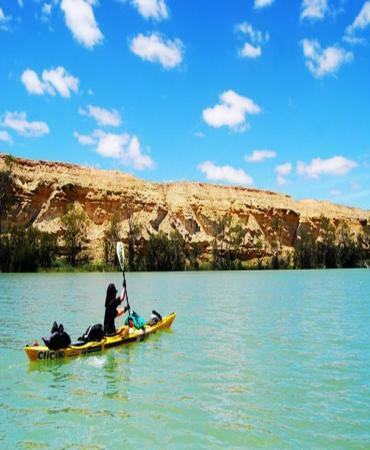 Winding its way from the Australian Alps across the country through numerous states, the Murray River is the longest river in Australia and it is home to wonderful wildlife. Explore some of the most spectacular scenery in Australia. A must-see for all animal lovers, Kangaroo Island is located just off the south coast of Australia, not far from Adelaide. A treasure trove of remarkable species, the island is the natural home to marine and land Australian wildlife. With its scenic vistas, cultural experiences, and fantastic food and wine, the Barossa Valley is truly an Adelaide highlight. A Grand Barossa winery tour is a must if you're a fan of wine, relaxation and stunning scenery. Just 40 kms from Adelaide, nestled between the Mount Lofty Ranges and the Gulf of St Vincent, sits the picturesque wine producing region McLaren Vale . The area has an array of high-profile wineries offering tours and cellar-door tastings. Shiraz grapes are the local speciality. Nestled between the hills and the ocean, Adelaide is quickly becoming the lifestyle capital of Australia. Already celebrated for its wine and food culture, this elegant city is undergoing a rapid transformation. 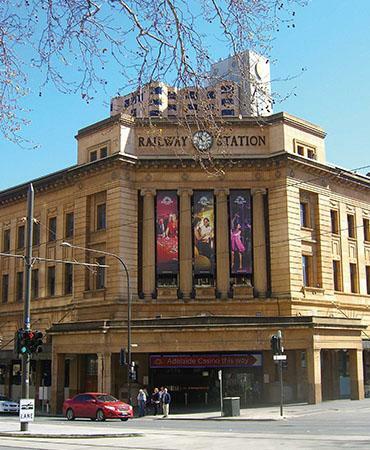 Our day tours in Adelaide have plenty of sightseeing and activities to keep you busy! From exploring the beautiful Fleurieu Peninsula to a relaxing Murray River cruise, we have tours from Adelaide to please everyone. Depending on what exciting Adelaide one day tour you choose to do, you will have the chance to explore the region’s Southern Vales and beaches, which offer fantastic photo opportunities. If stunning scenery is your thing, you can enjoy a scenic drive through the pretty Adelaide Hills before arriving at the Fleurieu Peninsula, a spectacular region made up of picturesque green hills, orchards, dairy pastures, vineyards, farms, rugged coastlines, and beaches. Last Minute Day Tours also offers Adelaide tours that include visits to the wetlands of the Coorong National Park, the beautiful seaside town of Victor Harbour, and McLaren Vale – a spectacular wine region. If you’re an animal lover looking for a day trip in Adelaide, then an excursion to Kangaroo Island is a must! Located just off the south coast, the island is home to a variety of amazing animal species. On day tours from Adelaide, you’ll be able to see wallabies, goannas, echidnas, koalas, kangaroos, seabirds, and exciting marine wildlife. The Barossa Valley is synonymous with Australia’s big reds, producing over 20% of Australia’s wine in a small area covering 25kms. 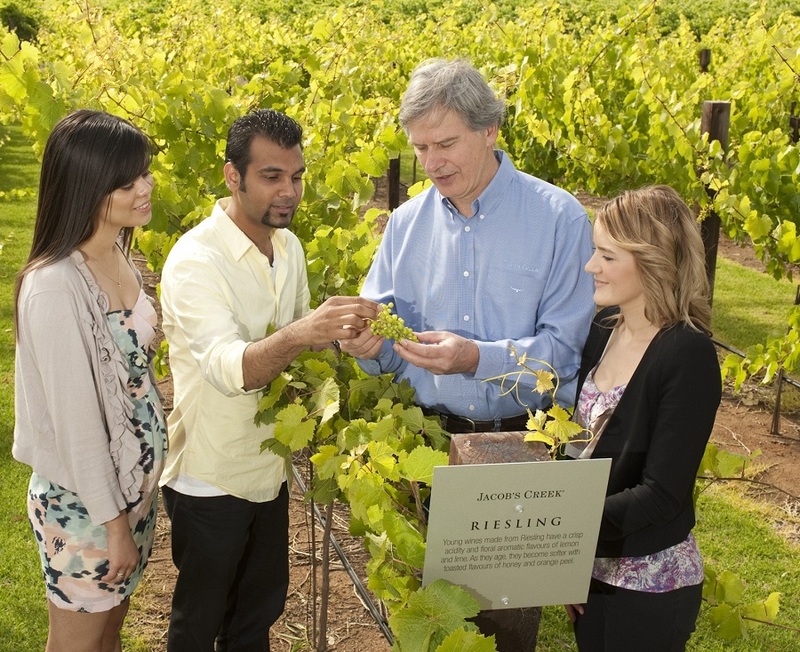 Located within easy reach from Adelaide, you can take a day tour to discover what is on offer at some of Australia’s biggest producers including Jacob’s Creek and Wolf Blass wineries. Tours offer lunch to showcase the fresh produce of the area, perfect for matching with a local Chardonnay or Shiraz. The German influence of the early settlers is evident in the architecture of the Gothic steeples and traditional stone cottages. This influence is nowhere more evident than in Hahndorf, which you can visit on the Grand Barossa Valley with Hahndorf. 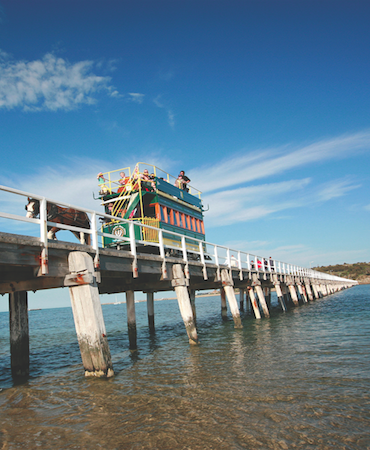 Discover a range of amazing sightseeing and activities in this beautiful Australian city. Make a booking for our day tours in Adelaide online today, or contact us to learn more about our Adelaide tours.